March 19, 2019 - Like us now! 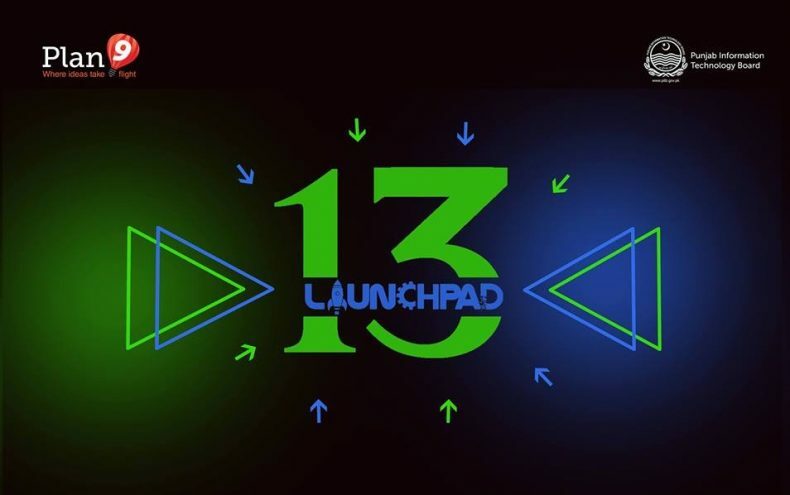 Plan9, the startup incubator of Punjab Information Technology Board (PITB), is accepting applications from technology startups all across the country for its Incubation Cycle 13. This ground-breaking event will be replicated in five cities including Lahore, Karachi, Islamabad, Faisalabad, and Multan. Over the last 7 years, Pakistan’s startup industry has been expanding with more people supporting and believing in the technology ecosystem. Pakistan is making its mark in the global landscape of innovation. To nurture this ecosystem, Plan9 has graduated over 170 startups creating an eco-system where graduates don’t have to look for jobs; instead, they become job creators thus addressing the problem of unemployment and in turn benefit the economy of Pakistan. With the tech extravaganza just around the corner and excitements are at an all-time high, the event will have something for everyone. During the incubation time of 6 months at Plan9, the startups selected are given access to rudiments that fuels the growth of their business ideas. Services to the startups include legal, mentorship, business model training, networking opportunities, investment opportunities, workspace, a stipend amount and much more. That’s not all; all this is done against 0-equity. An Expo Day where over 80 startups will be showcasing their innovation. A full day of workshops and training to get the shortlisted startups to put their best foot forward. Elevator pitches of shortlisted candidates out of which finalists will be selected. Slide deck presentations by the startups that make it to the 2nd round. Talk sessions by some of the success stories in the space. Attendance by the who’s who of the tech space including professionals, bloggers, media-personnel and experts. For all the tech trailblazers out there who are capable of doing extraordinary things in the ICT sector are encouraged to apply in the following categories. If you have an idea that is solving a problem leveraging technology and has the potential to make a dent in the market, here is your chance to expedite your way to success. Apply now to avail this opportunity before 24th March 2019. Applications are live for attendees as well as startups on Plan9’s Expo Day site, whereas startups can apply for Launchpad 13 by visiting here. It must also be noted that there will be a separate event for each city, starting from Lahore between 28-31st March in Arfa Tower. More information about the event could be found at Plan9’s Facebook or Twitter handle.